Our big guy, Towan. Photo: Dennis Dow/Woodland Park Zoo. It is with heavy hearts that we share the news today: our sweet old fellow, Towan, has passed away. The 48-year-old orangutan—the oldest in North America born in a zoo—was feeling the aches and pains of getting older, and he passed during a medical examination that was needed to find a new treatment plan to help with respiratory issues that were not responding to medicine. His keepers were by his side, and from the outpouring of love we saw yesterday when we first announced his pending examination, we know he was in all of your hearts as well. 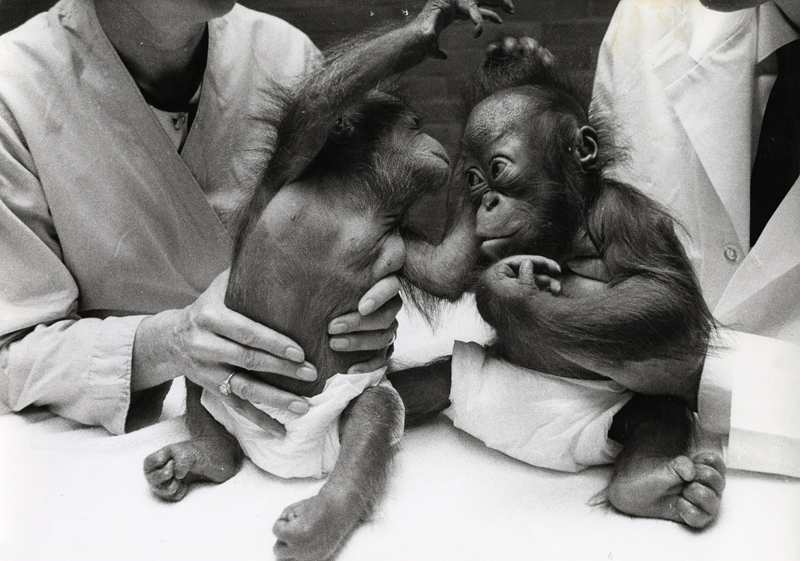 Towan (right) and his sister Chinta were the first twin orangutans born in a zoo, here at Woodland Park Zoo in 1968. Photo: Robert Kelley. This community has known and loved Towan since he was born here with twin sister Chinta back in 1968. Many of you watched him grow up and as the decades passed, he watched us too. He saw Woodland Park Zoo evolve, he saw countless kids become parents and teachers with kids of their own, and he observed what inevitably happens to each of us as we come upon him: we slow down, we stand back in awe for a moment, and then we come in closer, feeling a magnetic pull to look into his eyes where we find wisdom, connection, inspiration. A child marks with a handprint his pledge to protect orangutans like Towan. Photo: Kirsten Pisto/Woodland Park Zoo. Here’s what we owe Towan: a promise to come together and fight for a future for wild orangutans that are under threat of extinction. Right now, you can make small but impactful changes at home to use products that are deforestation-free, taking the pressure off of tropical forests that are cut down for unsustainable agriculture. Use this palm oil guide to find deforestation-free products the next time you shop. 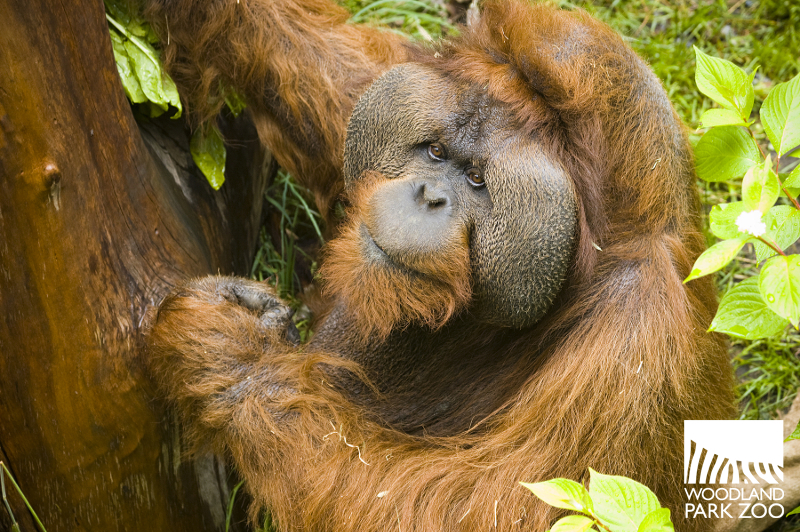 Orangutans need forests to survive, and though these forests are a world away, many of the products in our kitchen and bathroom cabinets are directly connected. Learn more about palm oil. 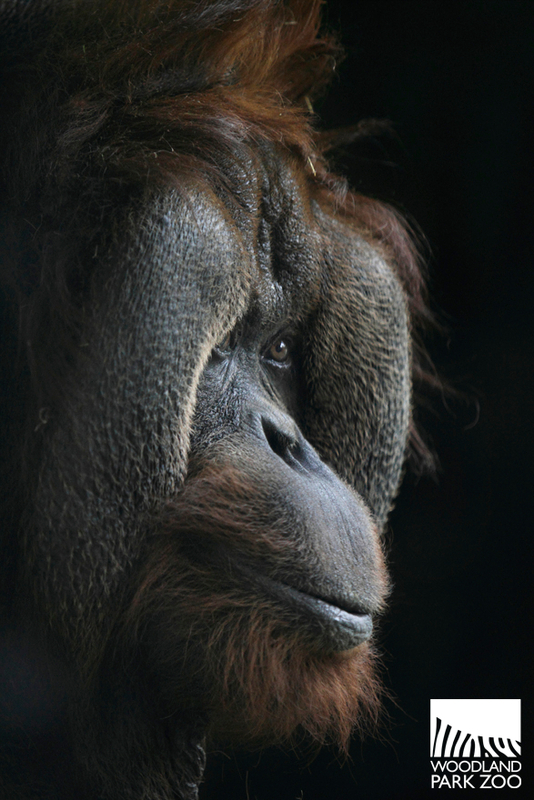 Photo: Tim Laman/Gunung Palung Orangutan Conservation Program, a Woodland Park Zoo Partner for Wildlife. We welcome you to share your photos and stories as we remember the big guy who will be missed by all. How many of you have had a moment just like this with Towan? Photo: Dennis Dow/Woodland Park Zoo. After an international search, Woodland Park Zoo has found its new President and CEO: Alejandro Grajal, PhD. The eighth president in our 117-year history in this community, Alejandro is set to embrace the mantle of leading our continuous evolution as one of the world’s foremost conservation and education zoos. 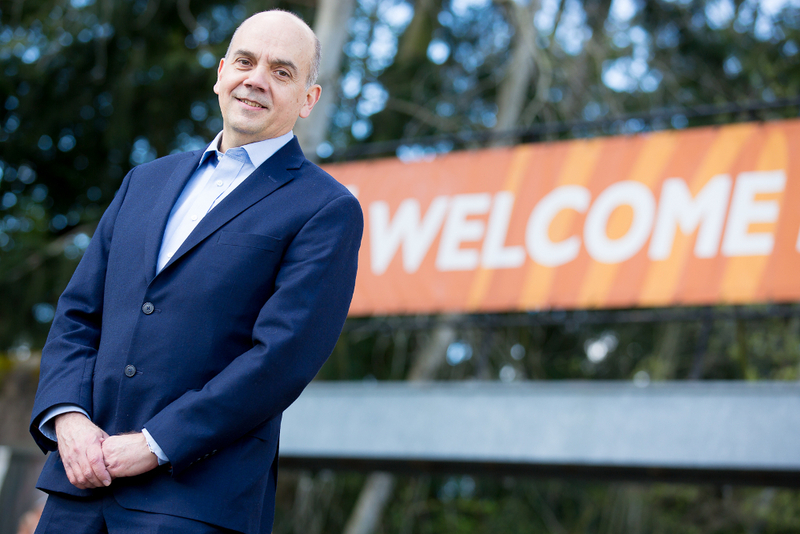 Alejandro Grajal will begin his role as Woodland Park Zoo President and CEO on May 16, 2016. The CEO Selection Committee, comprising Woodland Park Zoo Board members and community representatives, was highly impressed by his leadership, deep passion for education and conservation, and significant contributions as a research scientist that span conservation biology and animal welfare to the social sciences. Grajal will assume service on Monday, May 16. Grajal joined the leadership team at the Chicago Zoological Society, which manages the Brookfield Zoo, 10 years ago. 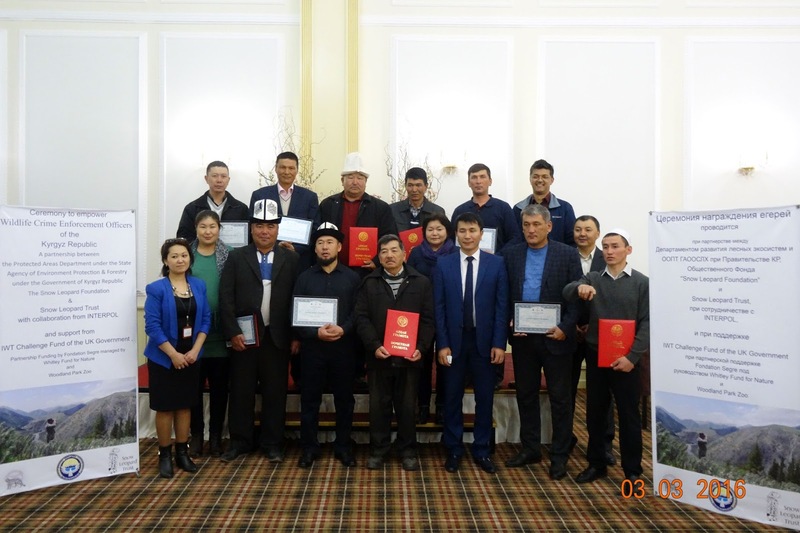 He now serves as senior vice president for conservation, education and training. Before Chicago, Grajal was a top executive at the National Audubon Society, where he founded and ran its Latin America and Caribbean Programs. A native Venezuelan, he began his career at the Wildlife Conservation Society as executive director for Latin America programs after earning a doctorate in zoology at the University of Florida. 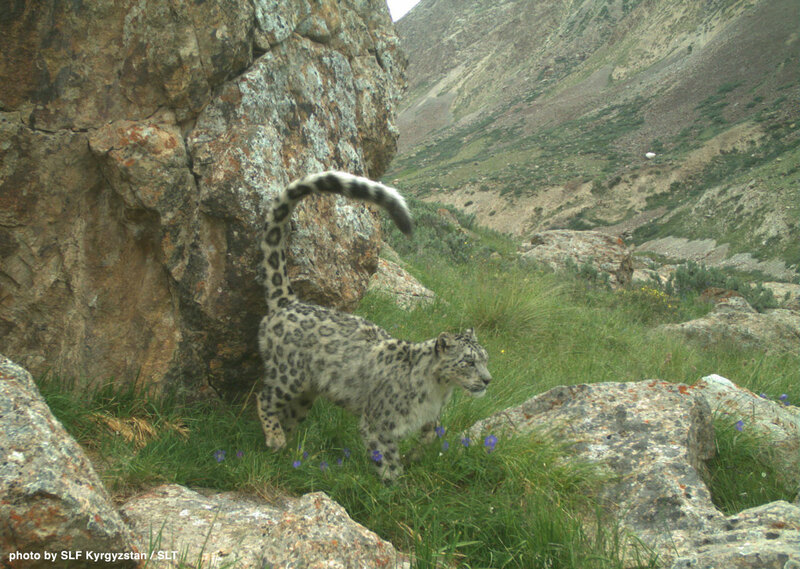 As a leading voice on the role of zoos in the face of pressing global environmental concerns, Grajal has published more than 40 peer-reviewed articles and books. 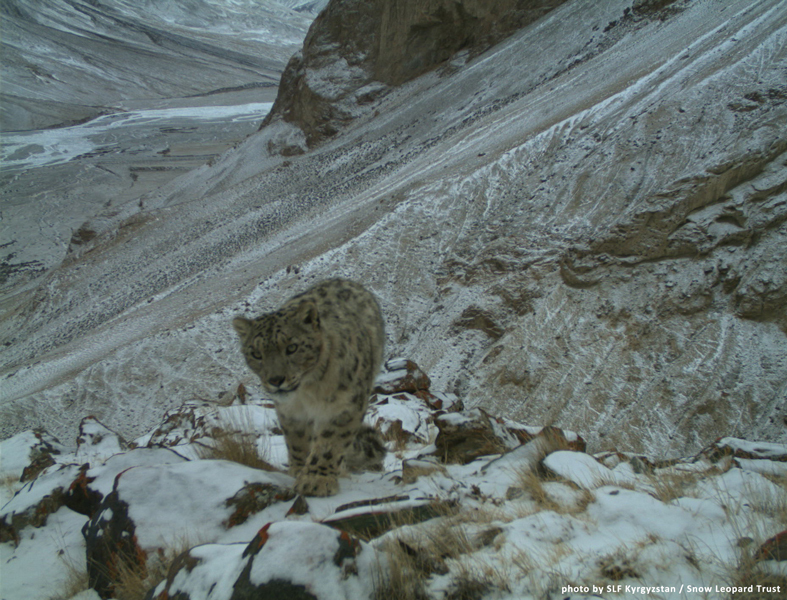 Much of his writing has focused on conserving wildlife and how climate change will affect animals throughout the world. 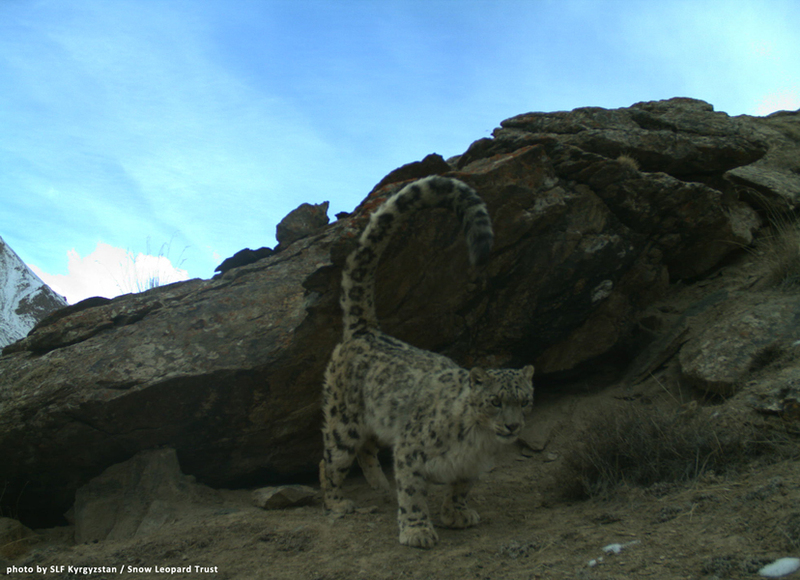 In 2013, he was co-author of Climate Change Education: A Primer for Zoos and Aquariums. 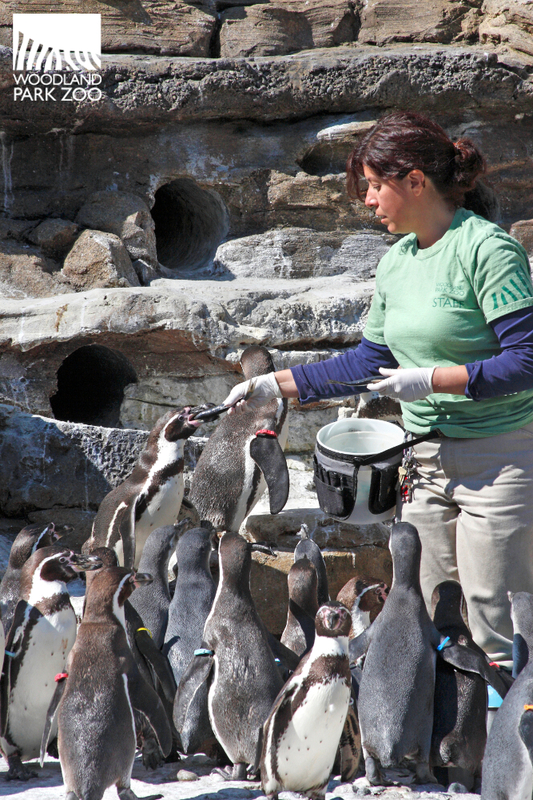 At the Brookfield Zoo, Grajal oversees 15 field programs in North America, Latin America and Africa. He directs an audience research program that explores the attitudes and understanding of zoo visitors toward animal welfare and conservation. In that role, he oversees how the zoo presents itself to the public on key issues. 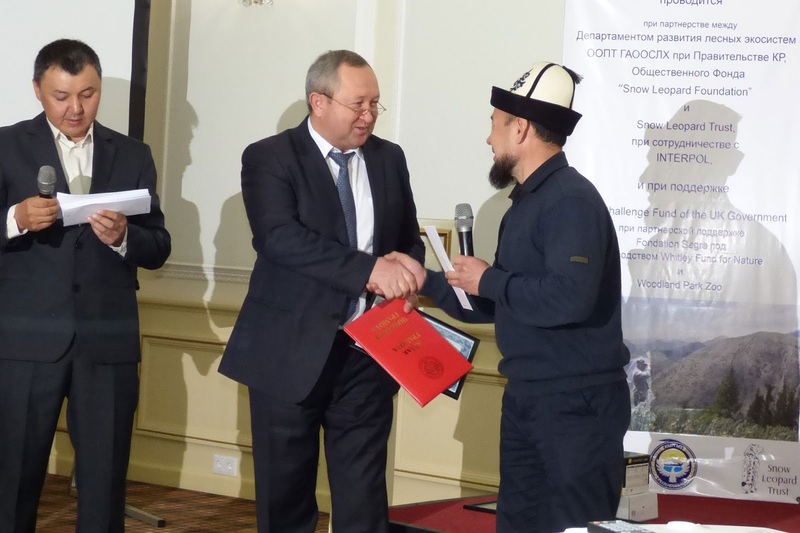 He also leads the Climate Literacy Zoo Education Network, a coalition of 12 zoological institutions, universities and NGOs. 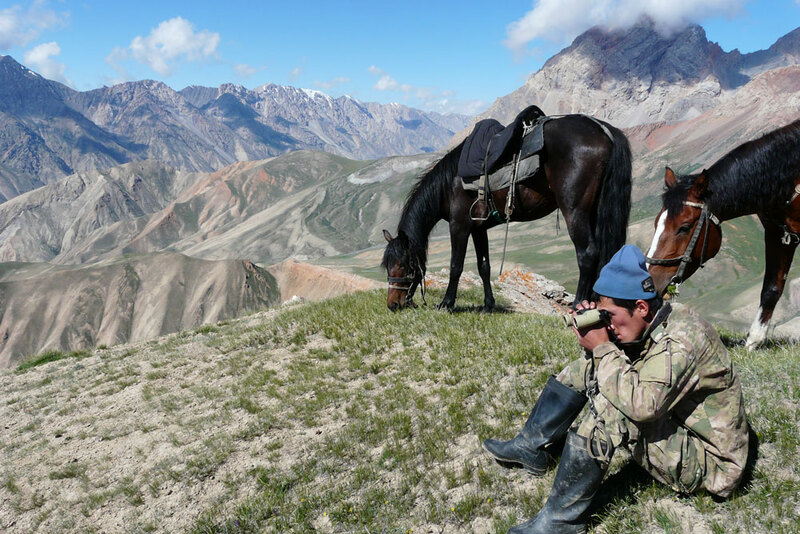 On a global scale, he has been part of conservation programs with the United States Agency for International Development, the Global Environmental Fund, the World Bank and the European Union. We look forward to the many opportunities in the coming months for you all, our extended zoo family, to welcome Alejandro to our community. If we asked you to describe Woodland Park Zoo in one color, your response would surely be green. The zoo’s abundant foliage is a result of both our dedicated horticulture team and the natural, verdant wonder of the Northwest. 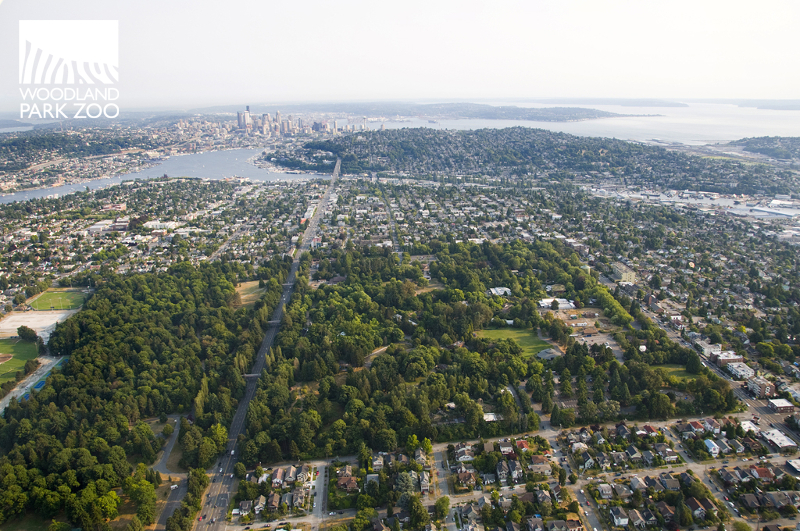 Aerial view of Woodland Park Zoo. Photo: Ryan Hawk/Woodland Park Zoo. There are also many green animal species at the zoo, and their coloring serves a greater purpose than not getting pinched on St. Patrick’s Day. 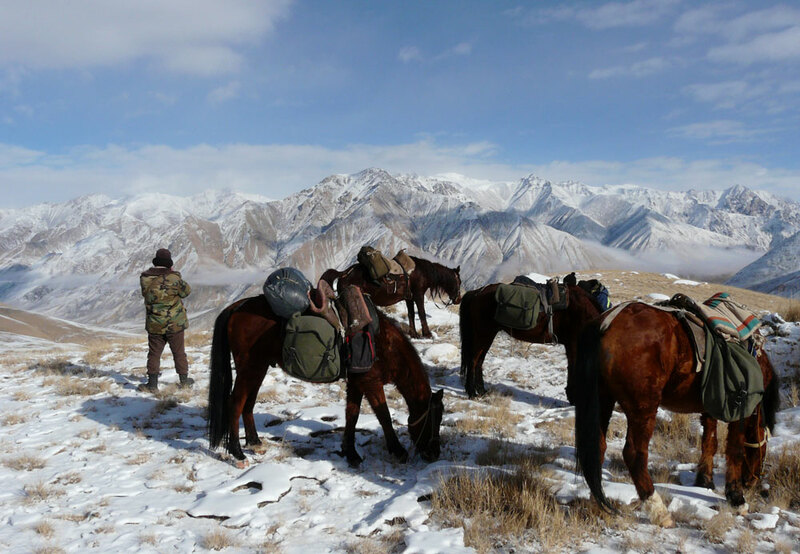 Used for camouflage, warning signals or displays, these brilliant hues make us green with envy. 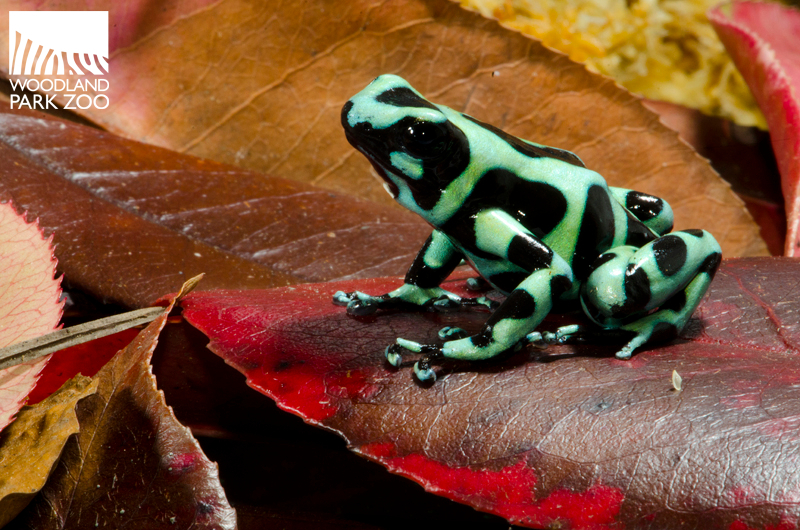 The bright, contrasting colors of poison dart frogs are a beautiful warning of their toxicity to predators. Although able to avoid most predation with their stunning coloration, some poison dart frogs are threatened or endangered due to habitat loss and other threats. 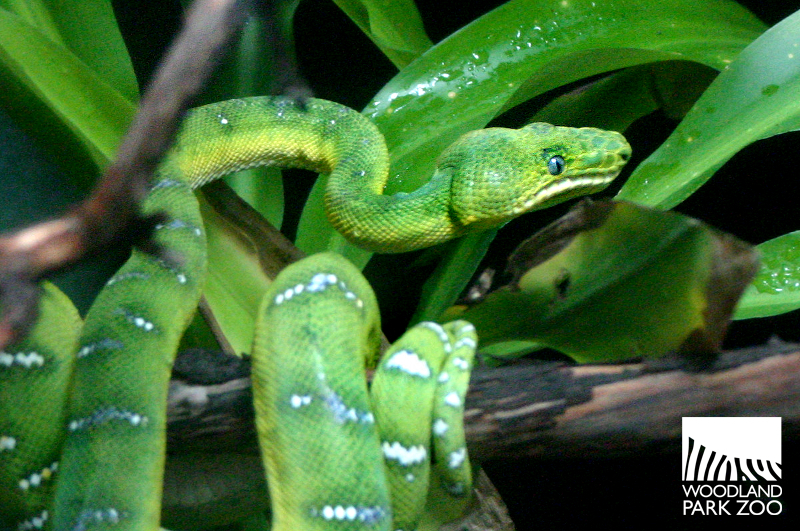 Found in the rain forests of South America, emerald tree boas are leafy green with white, lightning-bolt markings. This pattern is perfect camouflage in the lush understory, concealing these remarkable reptiles from predators and prey alike. 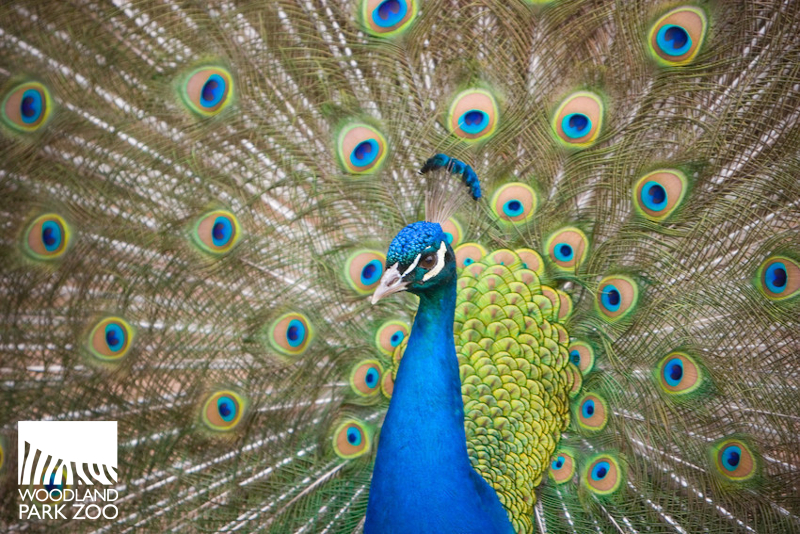 Peacocks have every reason to be proud of their dazzling courtship displays. Peahens can’t help but be captivated by their arches of iridescent green plumes with electric blue eyespots, as well as a distinct mating call and mesmerizing dance. 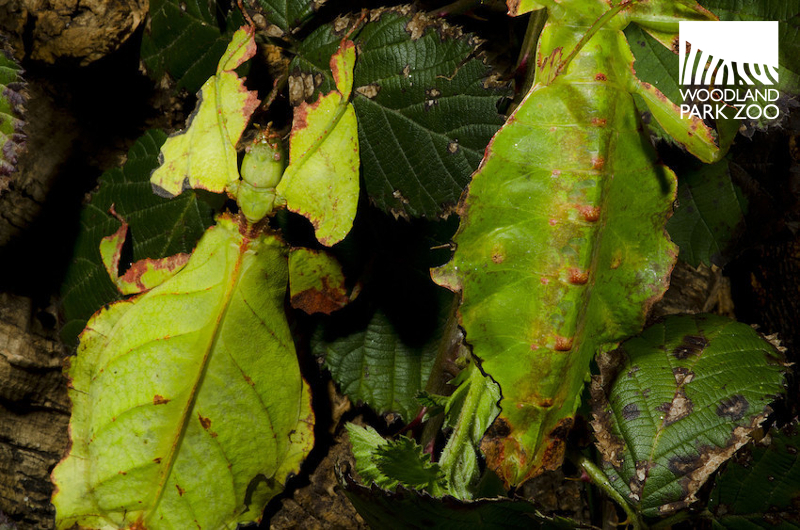 Leaf insects ranging through parts of Asia to Australia mimic the surrounding greenery with astonishing accuracy. Their color, shape, veining, and brown, ragged edges are complimented by their trembling movements to look exactly like leaves rustling gently in the wind. Woodland Park Zoo staff gladly display their green uniforms. 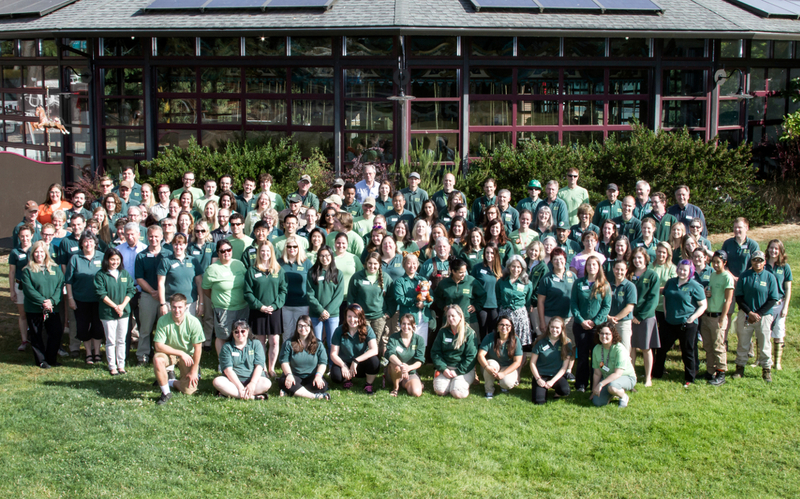 We wear green to express our love of the Earth, our commitment to clean energy, and a promise to fight for a sustainable future for people and wildlife alike. 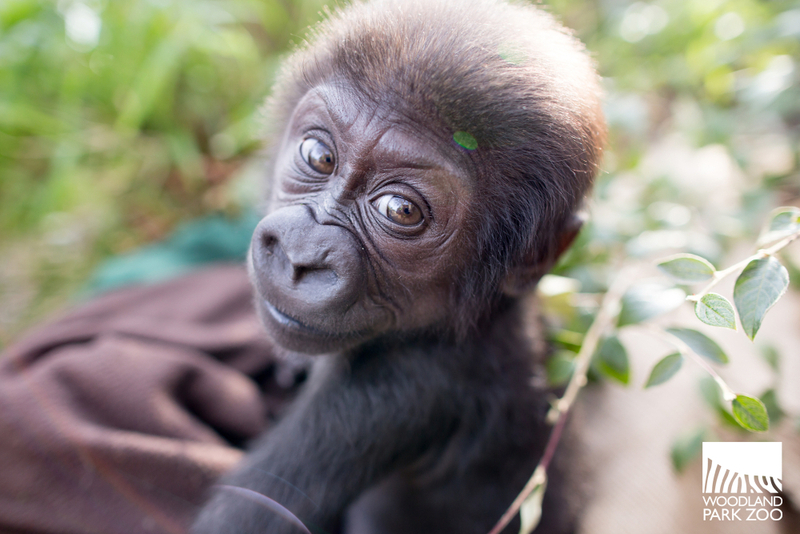 Our 4-month-old female gorilla has a name of her own. Through a public naming contest, nearly 3,500 names were submitted and the baby gorilla caretakers have selected the winning name: Yola (rhymes with Lola). Meet Yola. 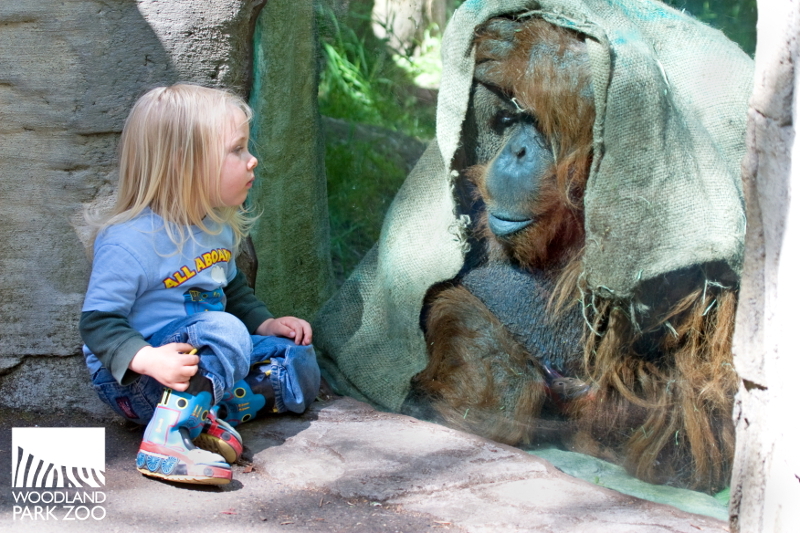 Photo: Jeremy Dwyer-Lindgren/Woodland Park Zoo. We are grateful to all of you who submitted name suggestions, and many thanks to our gorilla fans who have followed the story of our new western lowland gorilla. 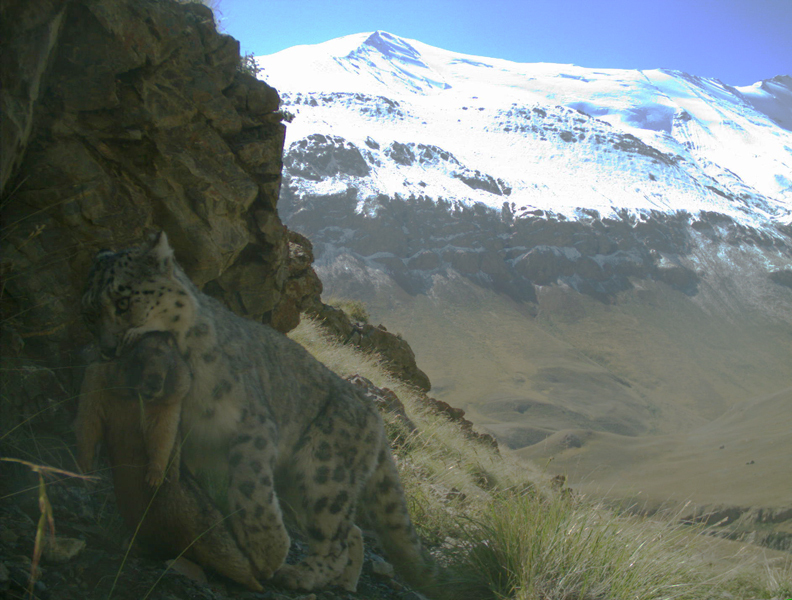 She has sparked a fire in all of our hearts to fight for a future for this critically endangered species. Every time you visit the zoo, you support our conservation efforts in Africa and beyond. Show your support and symbolically adopt a gorilla today. Your ZooParent adoption helps provide care for the gorillas here and directly supports species and habitat conservation around the world. 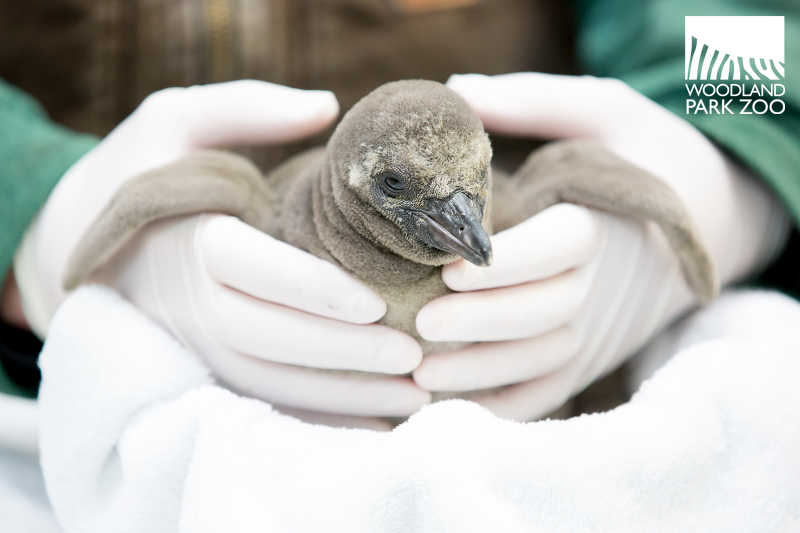 With an older brother named Eagle, it is only fitting that this year's first penguin chick—the 51st hatched at the zoo since 2010—would carry on the family tradition with a Northwest raptor-inspired name. This week we asked our Facebook fans to cast their vote for their favorite name: Falcon, Hawk or Merlin. With 70% of the vote, the clear winner is Merlin, so named for the small falcon species. 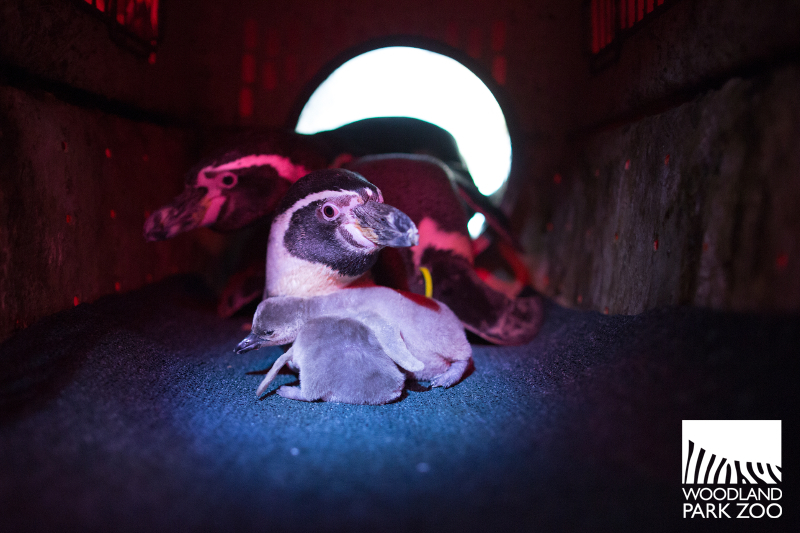 The parents, 8-year-old Dora and 3-year-old Maximiliano, are providing care for the new chick and their other new hatchling who has not yet been named. If you've ever spotted the holes along the cliffs of the penguin exhibit, those are entries into nesting burrows where the parents rear their chicks. Note the holes in the background: these are the entries into the penguin burrows. Inside the burrows, the penguin couple tend to their young. 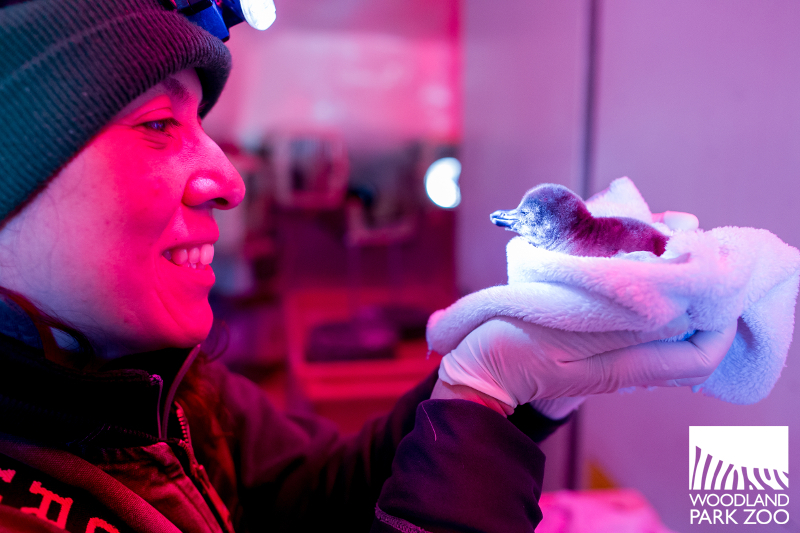 Staff weighs the chick regularly to ensure it is achieving growth milestones, and it is clear this little one is growing quickly and right on track! This photo, taken two weeks ago, gives you a sense of how much the chicks have grown! 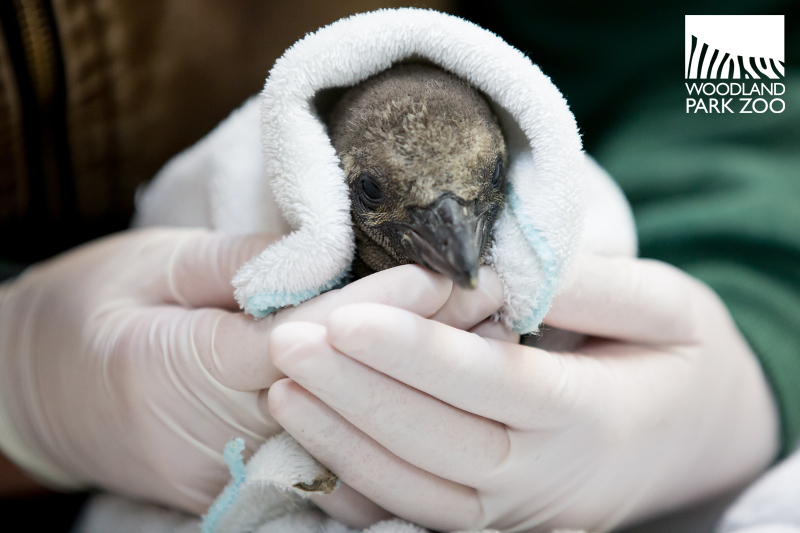 Before new chicks reach fledging age and go outdoors on exhibit, they move out from their parents' nest and begin spending their time with keepers to get the birds comfortable with feeding and daily care routines. Chicks are given round-the-clock access to a shallow pool where they can swim in a more controlled and less crowded environment as they test and build on their water skills. 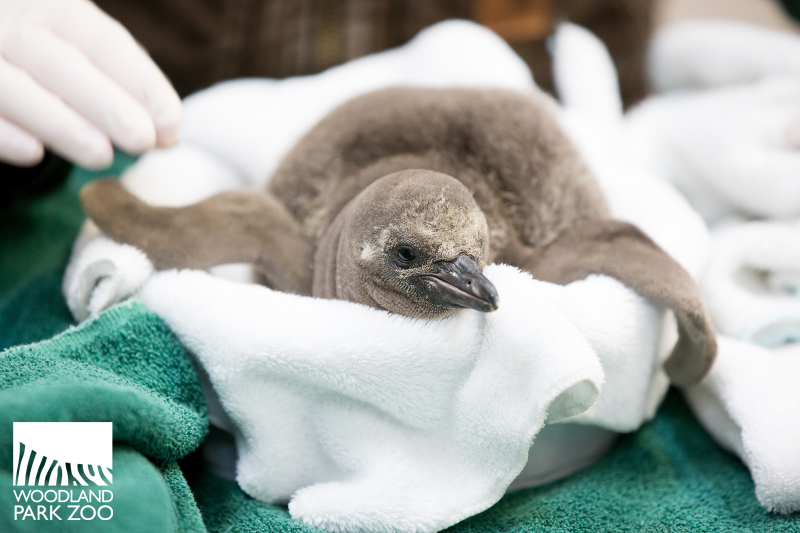 The new chick will join the colony of penguins in the outdoor exhibit sometime in early summer. It is estimated that only 12,000 Humboldt penguins survive in the wild. 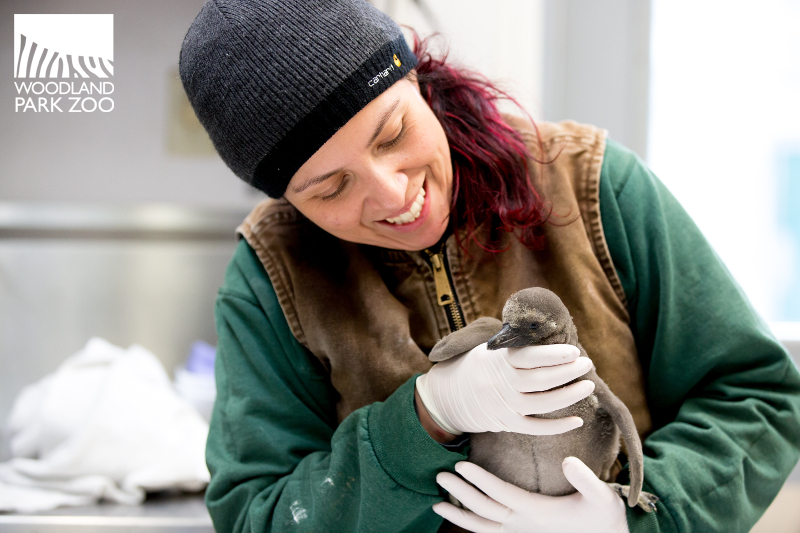 Woodland Park Zoo is committed to conserving Humboldt penguins and supports the Center for Humboldt Penguin Conservation in Punta San Juan, Peru through the Wildlife Survival Fund. You can join us in our commitment to penguin care and conservation by becoming a ZooParent and symbolically adopting a penguin today.